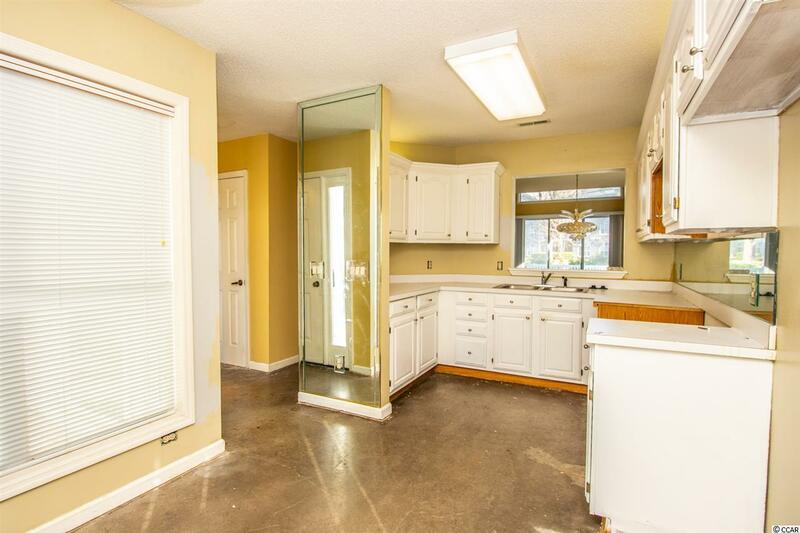 3839 Masters Ct. #133, Myrtle Beach, SC 29577 (MLS #1902832) :: James W. Smith Real Estate Co.
Great potential, needs work! Outstanding layout as a corner unit, over 1500 sq ft of living space, ground floor master bedroom, spacious dining and living area combo with a fireplace, and vaulted ceilings, leading out to a large patio and enclosed porch. The upper floor consists of a bright corner bedroom and loft area. 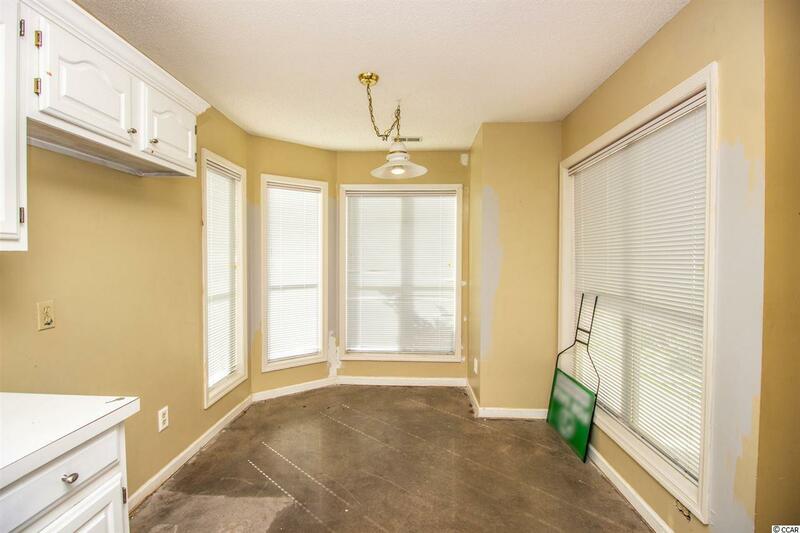 The condo needs flooring and appliances at a minimum. 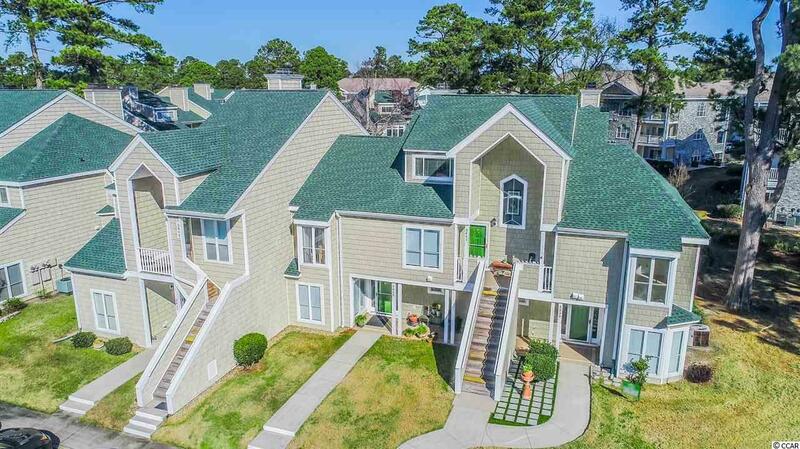 Myrtle Pointe is a great location off of 38th Ave N, about a mile to the beach, Broadway at the Beach and everything in MB is minutes away, but you are tucked away in a quiet residential area, that does not allow for short term rentals. 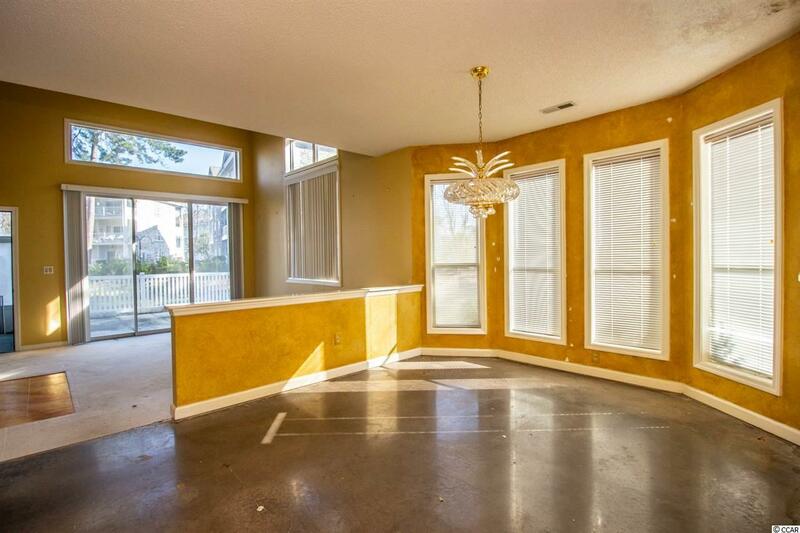 Community amenities include a pool, tennis/basketball, community club house. Sold "as is", property is owned by the home owners association.